We partner with many institutions in the Southwest Region. Below you will find the different educational institutions and mission centers in the region. Disciples Campus Ministry at TCU takes many forms, but its essential purpose is to provide a presence for the Disciples of Christ students at Texas Christian University. Through Disciples Campus Ministry, students have an opportunity to embrace wholeness in a fragmented world. This is taught through exploration of the Bible, articulation of one’s own faith and beliefs, and focus on who Jesus is calling them to be by loving and serving all creation. Disciples on Campus (or “DOC”) is the on-campus student organization, led by Rev. Lea McCracken, Disciples Campus Minister, and students leaders. Through DOC, students come together weekly for fellowship, worship, study, and service. Brite Divinity School educates and inspires people to serve God’s diverse world as leaders in churches, the academy, and public life. Today Brite Divinity School is one of the premier teaching and research institutions in the Southwest. In 1998 Brite began offering a Ph.D. degree in two areas: Pastoral Theology and Pastoral Care and Biblical Interpretation. In addition, Brite offers several masters degrees: Master of Theological Studies, Master of Arts in Theology and Ministry, Master of Divinity, and Master of Theology. 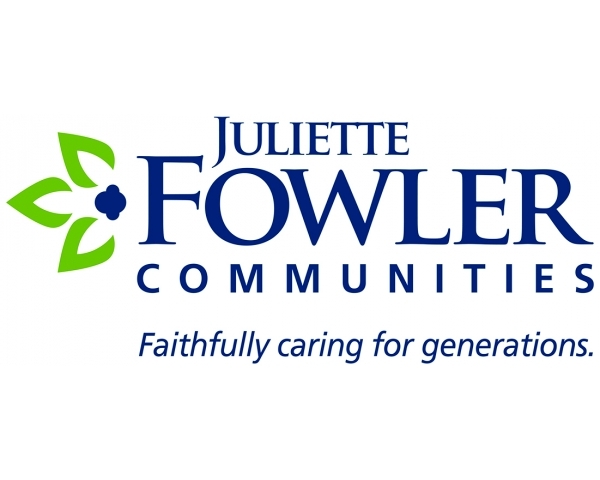 It takes time to create a place as special as Juliette Fowler Communities—more than 125 years in fact. We grew up in East Dallas as a community people of all ages could call home. Today, we’re still an intergenerational family serving children, youth and seniors. There are lots big, expensive senior living communities in Dallas. Many are for-profit operations that have been bought and sold multiple times. We’re something else entirely—intimate, cozy, comfortable—and you’ll feel the difference immediately. At Juliette Fowler, you’ll find new things to discover, new friends to cherish, new ways to learn, grow, share, inspire and make a difference. We’re here to enrich lives—not to make money for shareholders. Our website is filled with information about who we are, what we strive for and how it feels to live here. If you’re ready for an exciting new stage in your life, please explore these pages and then come see us.